With two hearing aid stores in Las Vegas, Quality Hearing Aids is dedicated to offering the very best hearing aids combined with outstanding care and service. The Staff at Quality Hearing Aids prides themselves on providing hearing solutions that are customized to each patient’s individual needs. They say that the most important part of what they do is that they listen to You. Steve Romeo and Kent Davenport have a combined fifty years of experience delivering the very best hearing aids to their patients. 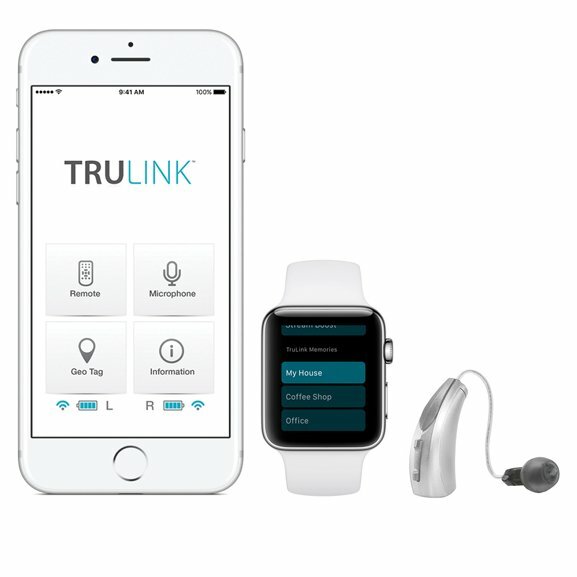 They both have the in-depth expertise and understanding of hearing assistance technologies needed to specify and program the best product for Your hearing loss. In addition, they are committed to providing you with the most professional follow up and service available in Las Vegas today. Their aim is to offer the most professional, up-to-date hearing care service possible – centred around cutting edge technology and patient satisfaction. They are dedicated to delivering cutting edge care, the best hearing aids and outstanding levels of customer care. Judging by the remarks of their customers, they are succeeding in doing so. For your free hearing consultation, just fill in the form and they will get right back to you. Want 20% off the price of your hearing aid repair? You got it! Simply mention our website when you come in and we will give you 20% of the cost of the repair of your hearing aid. The Henderson hearing aid practice, located in the beautiful ViewPointe executive office building with ample parking, serves customers from all Boulder City, Henderson/Green Valley and across Las Vegas. Our Henderson Office is equipped with state of the art equipment in order to offer cutting edge diagnosis and hearing care service, including in-situ audiometry and extensive speech testing. The Summerlin hearing aid practice, located in the 10161 Building in Hughes Office Plaza at Charleston and Hualapai, serves customers from Summerlin, Queensridge/Rampart area, Mt. Charleston and across Las Vegas. Our Summerlin Office is equipped with state of the art equipment in order to offer cutting edge diagnosis and hearing care service, including in-situ audiometry and extensive speech testing. They offer the very best hearing aids including rechargeable hearing aids and invisible hearing aids from world leading hearing aid brands. They will only provide the very latest devices available. They provide comprehensive hearing tests using the very best equipment available. This ensures that They provide the best diagnostic results. They offer all make hearing aid repairs, so no matter your hearing aid brand, They can organise repair and service of the device. Hearing is precious and you should protect yours, because once it is gone, it is gone forever. Hearing Matters offer custom hearing protection for all needs. Tinnitus can't be cured, but it can be treated. Hearing Matters offers safe and proven therapies that will give you relief from your tinnitus. They offer the very best invisible hearing aids from world leading hearing aid brands. 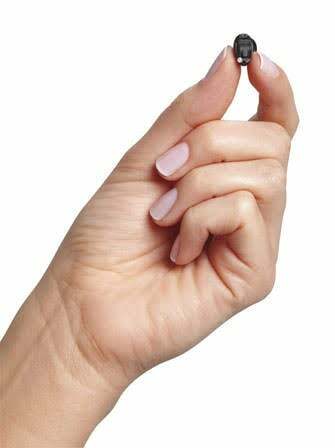 The smallest, discreet digital hearing devices available including the Starkey SoundLens Synergy. Whatever the situation, whatever your preference – whether it’s RIC (Receiver in Canal), BTE (Behind The Ear), Rechargeable hearing aids or ITE (In The Ear) hearing aids, there is a Muse device for you. With outstanding sound quality they are ideal for people who find themselves in demanding sound environments. 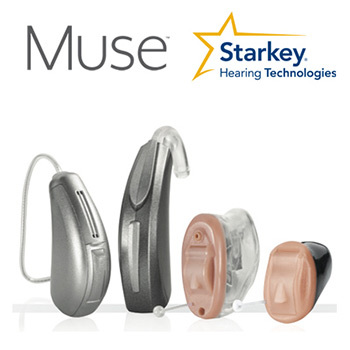 The Dash Pro tailored by Starkey device is manufactured in the same way a custom hearing aid is. The shape will be based on an exact impression of your ear canal which is taken by us. This type of custom fit will offer the best isolation and fit which will offer better clarity, detail, and no loss of bass frequencies. 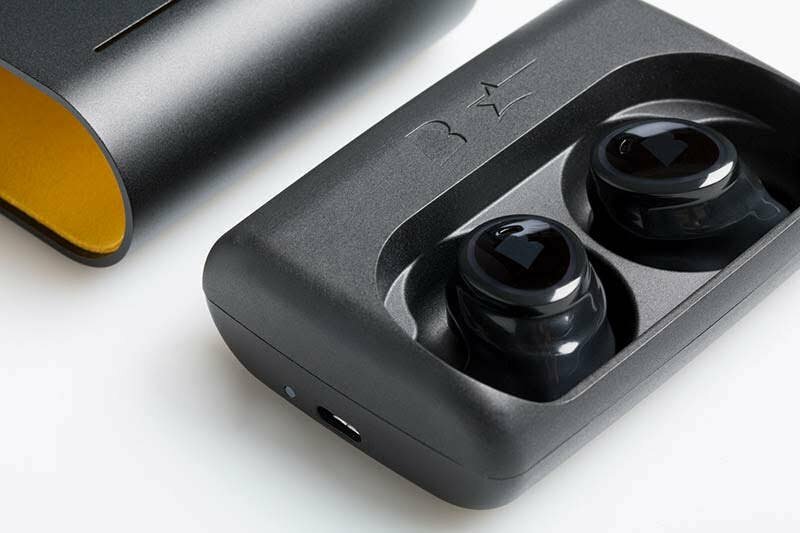 The devices use HearClear replaceable WaxGuards to allow for long-term wear, minimal cleaning and reliability. In addition to having professional-grade customer service skills, Shelly is a successful small business owner who operated wholesale and full service retail floral shops for 20 years in 4 states. This experience gave her a total understanding of what customers expect from the businesses they patronize. Steve's background includes technical training from Bose/MIT, JBL and HP, along with an extensive background in sound system design, acoustics and live performance audio. He has a thorough technical and personal understanding of how your hearing loss impacts you, because he has a hearing loss and has been programming his own hearing aids for 12 years.